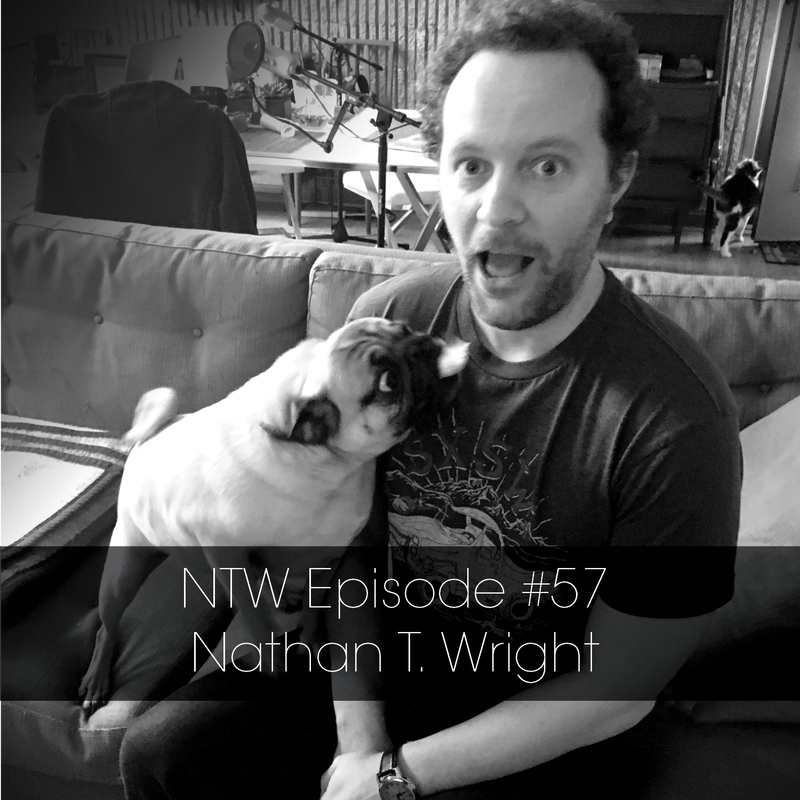 Nathan T. Wright was on the podcast! He's an illustrator! He's a writer! He's a bundle of creativity! He has a lot to teach the world about a lot of things. Everything from Fatberg, snack satisfaction to meat raffles, it's all here. Listen and learn!